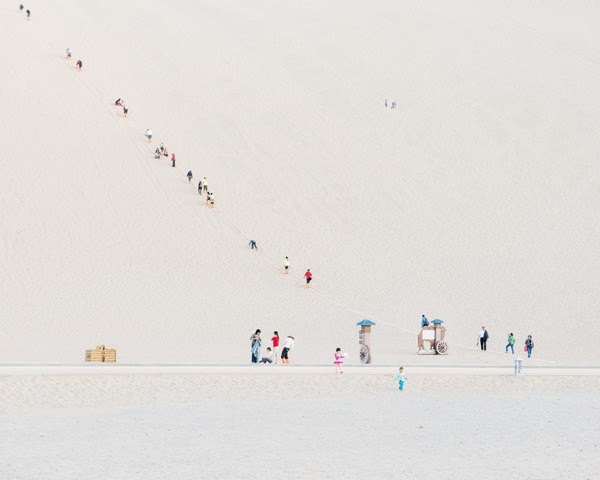 Photos of tourists milling about in the sand dunes of Dunhuang and Zhangye Danxia, China. 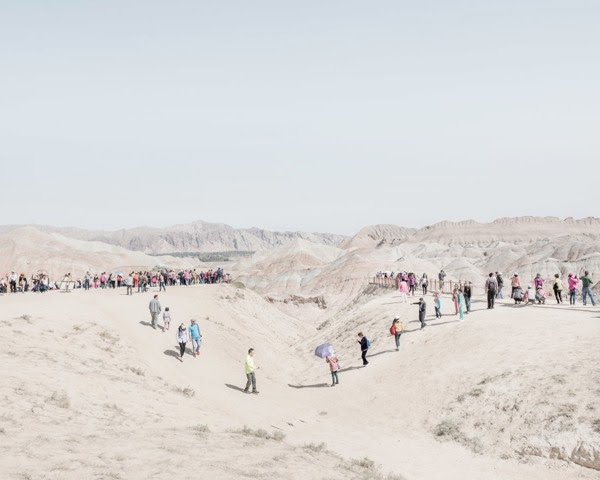 In his series entitled Cognition, Bence Bakonyi puts us in the position of a distant, outside spectator. 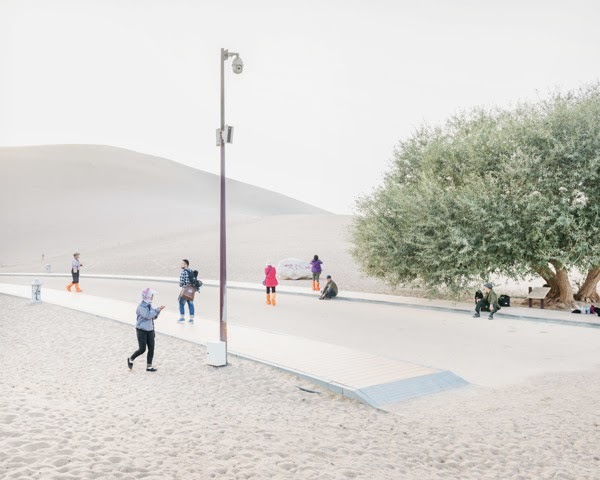 From the perspective of these photographs we experience that kind of comprehension which is possible only through considerable withdrawal. 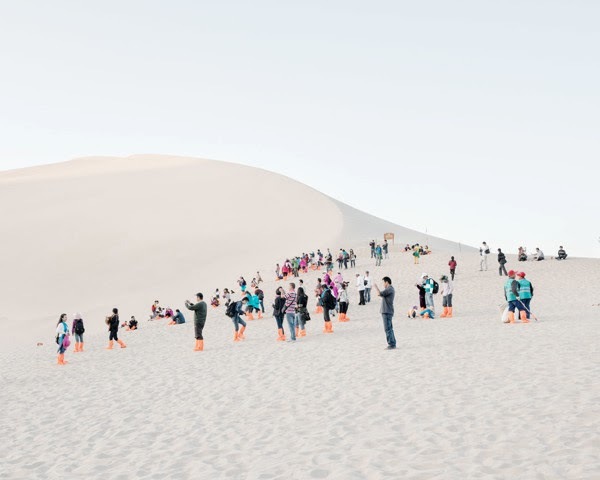 Due to its viewpoint, the series represents the spirit of the group. 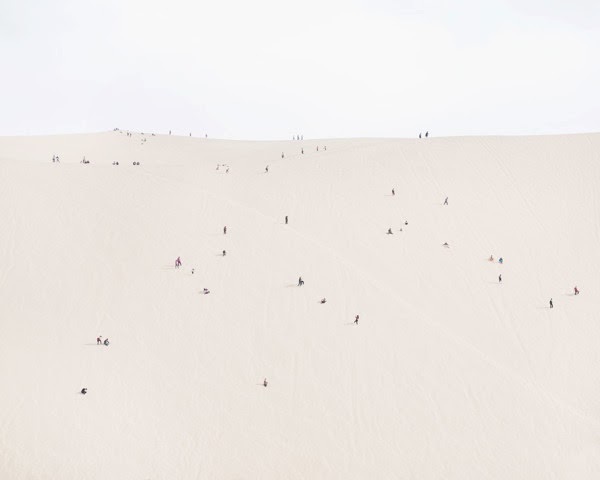 It is not the person, but the community which appears as an individual entity: we see it moving in unity, the trace of its path, and the process through which it discovers the unknown. 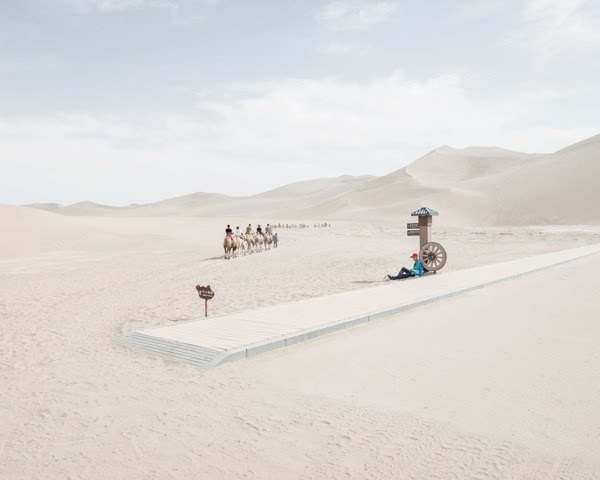 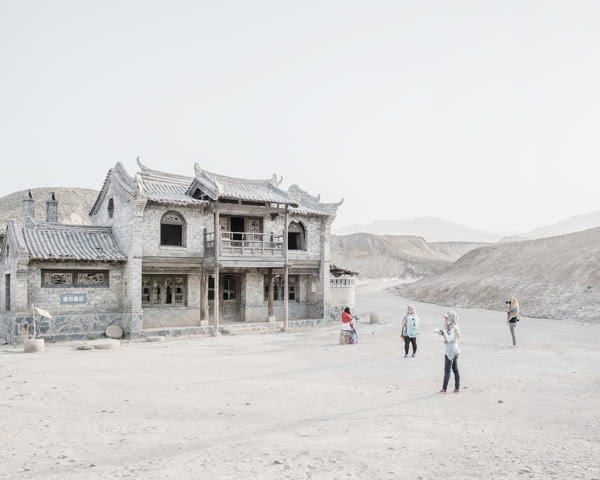 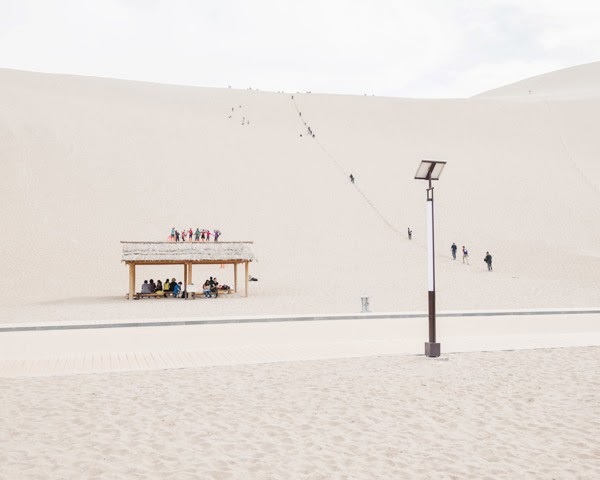 For the protagonists of the photographs taken in Dunhuang and Zhangye Danxia are tourists: the landscape was still just as alien and fascinating for them as it was for Bence Bakonyi when he documented it.